Great News we just got 10 sets that came in members. Springs Sale Starts Now. .
PM, Email or Call us here for Special Spring Sale and SAVE!! 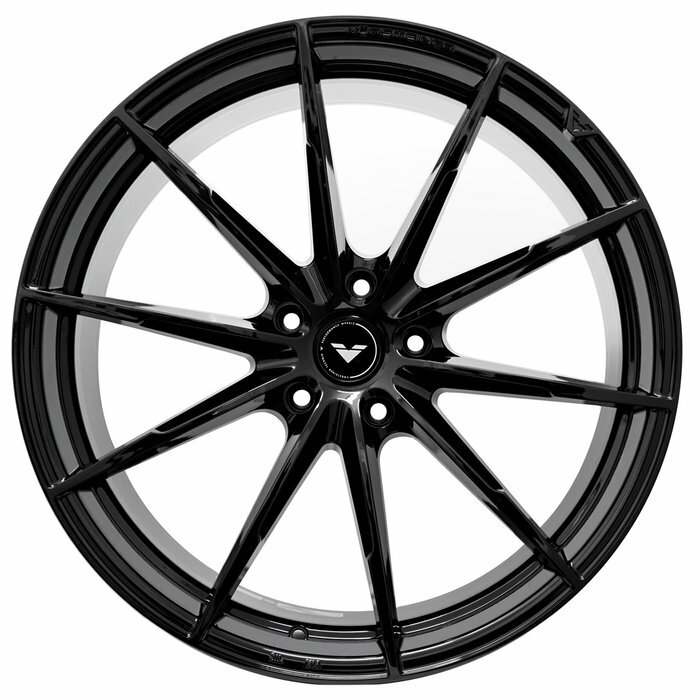 Vorsteiner V-FF 109 Gloss Black with FREE Ceramic Coating on any set for members only!! 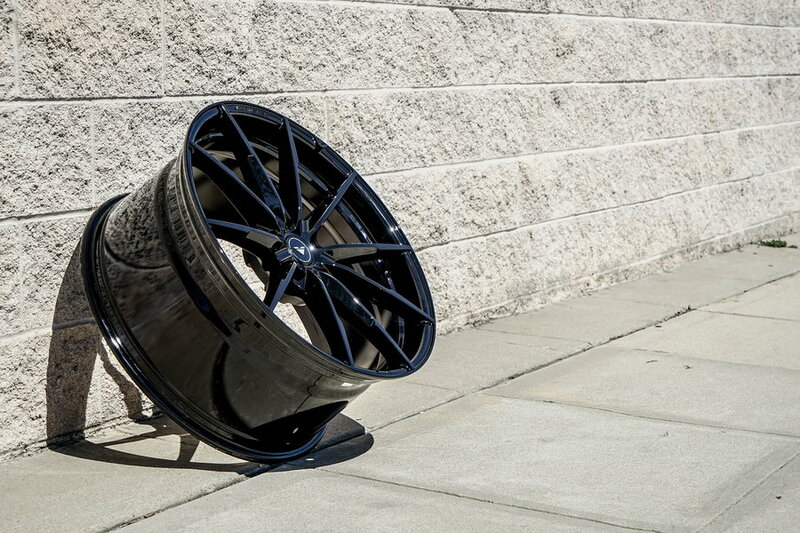 Make sure to take advantage and Save on Springs Sale. .
All Wheels & Tires are discounted right now. .
Full Wheel & Tire Packages get FREE Ceramic Coating. .
We are down to very few sets in stock. Save Money while supplies last !